The Montana bed is a contemporary designed bed with many brilliant features. 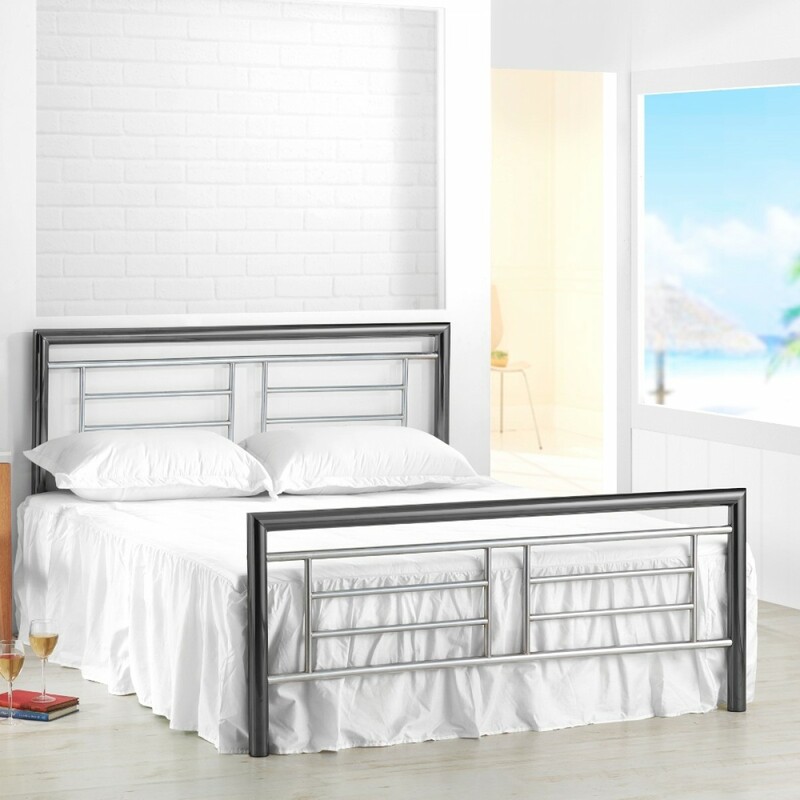 The simple and stylish chrome and nickel designed headboard and footboard gives an industrial and clean finish. The steel frame construction makes this bed very strong and durable. The finish is applied using an electroplating technique for a long lasting new look. 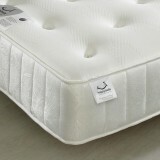 The bed is manufactured to a very high standard and is durable and sturdy. The sprung slatted base with natural bounce, adjusts to where pressure is most exerted to provide greater comfort and supports.